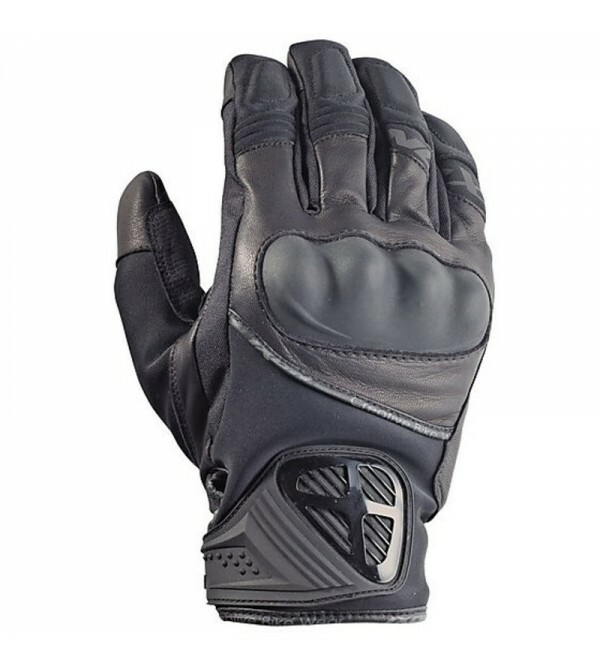 The ARIZONA is a 100% full-grain leather glove with a distinct personality, beautifully combining quilted and perforated leathers, and allying design with protection. 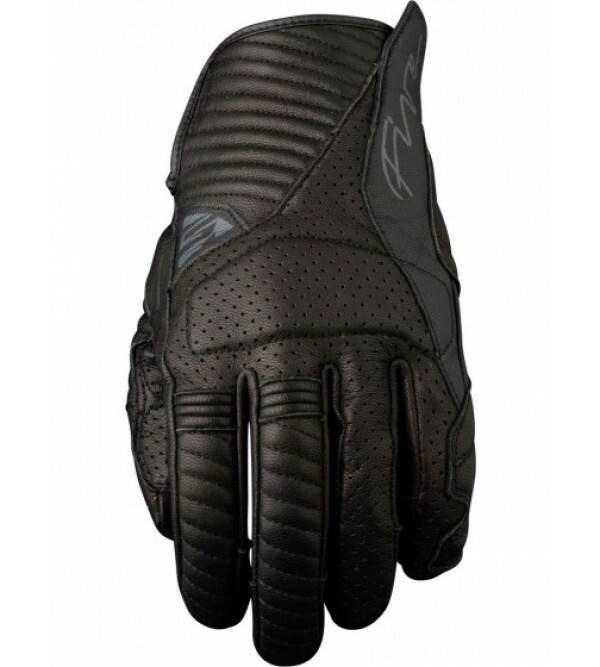 It features thick leather reinforcements overstitched on th.. 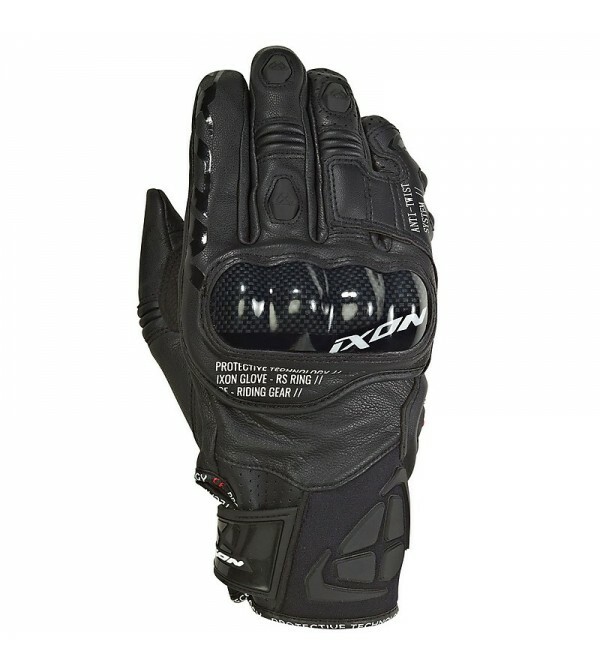 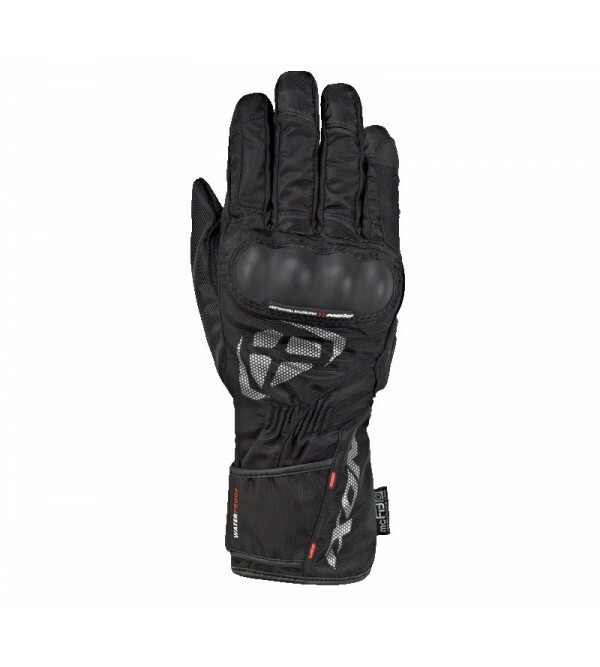 The RFX4 is made for riders looking for a sport look in a multipurpose glove. 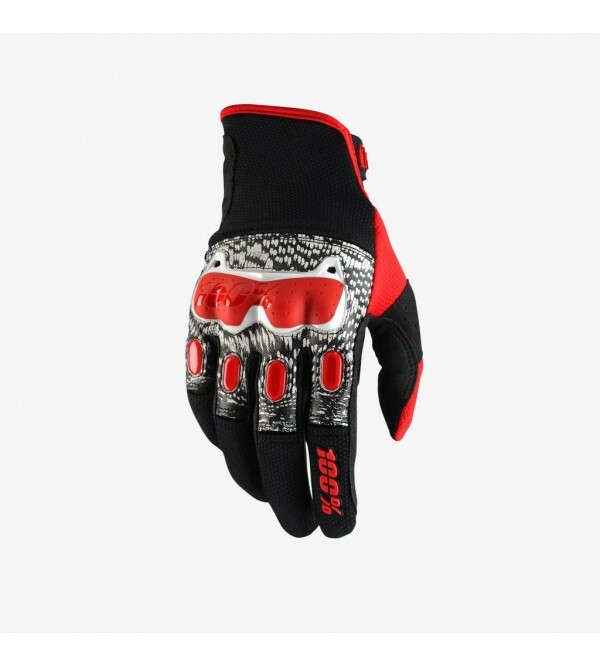 For any type of machine, from scooters to GT bikes, its soft construction in full-grain goatskin and its PU protective shells (injected resin) inser..
Fox Bomber GlovesHook and loop wrist closureSilicone print at finger tips for lever gripDouble skin cladding..
Fox Bomber GlovesHook and loop wrist closureSilicone print at finger tips for lever gripFox logoDouble skin cladding.. 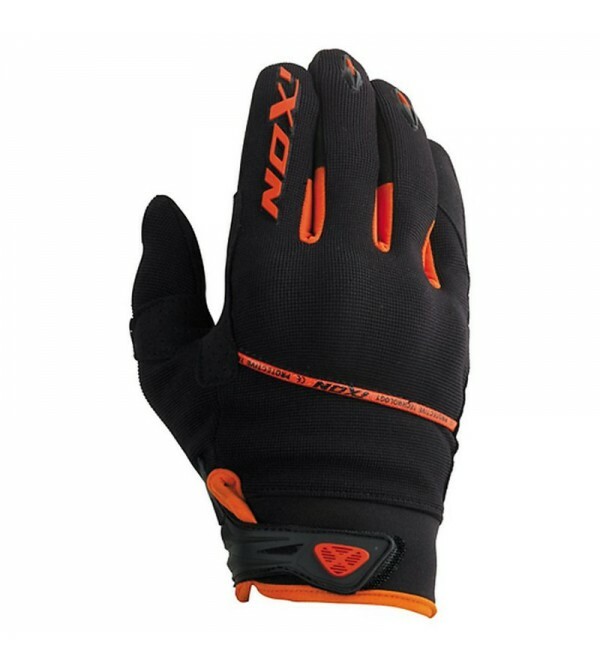 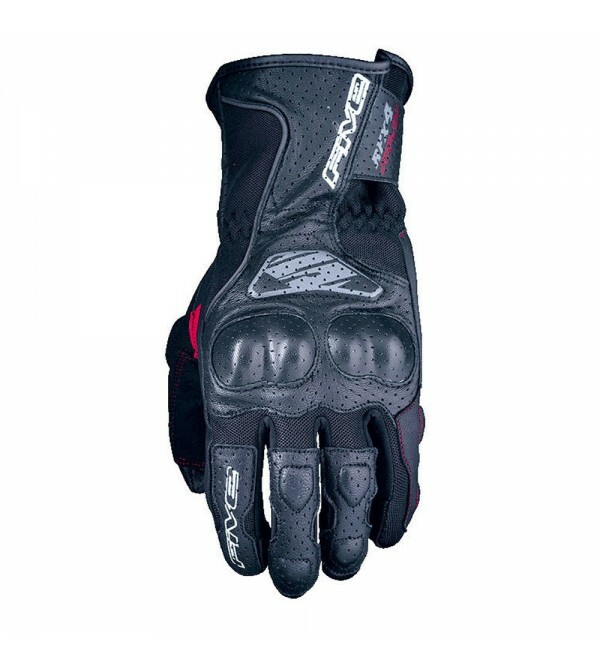 The Gloves Ixon Pro Contest 2 HP with its sporty lines and the outstanding impermeability is the perfect glove for all journeys.Fact Sheet:100% waterproofLeather insertsNeoprene wristInternal thermal ALUCE approved protectors on n.. 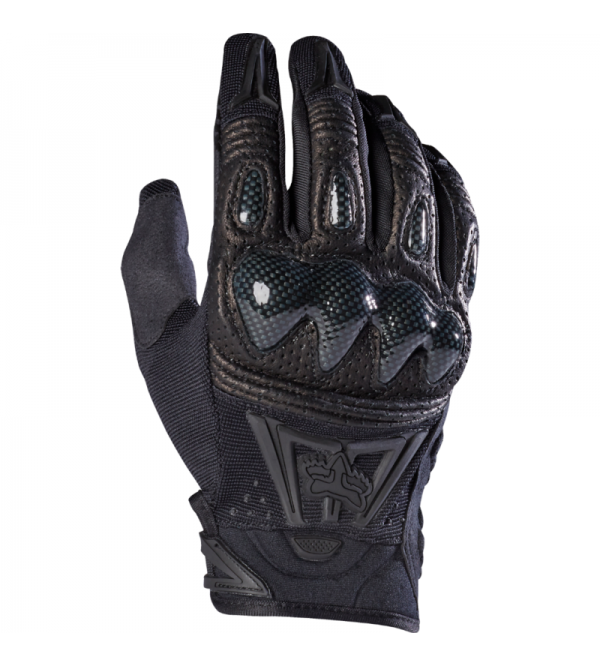 This summer glove is very light and comfortable stretch fabric and nubuck and will not affect safety because it is CE certified. 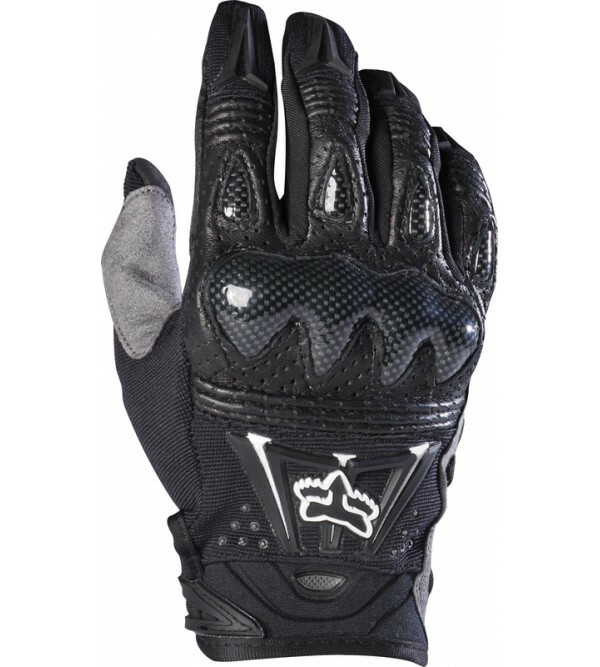 It has its own security agile, lightweight and well integrated into the glove.Fact Sheet:Product 100%..
FABRICSCE modelInjected carbon knuckle protectorSlider on bottom palmInjected sliders on fingersSidewall reinforcementPerforated leatherCOMFORTElasticated wrist with strapFlex leather on fingersScreen Touch System : index compatib..
FABRICSCE modelKnuckle protector on backhandSlider on bottom palmWaterproof and breathable insert, perforated palmCOMFORTLong cuff with tightening strapElasticated wrist with strapScreen Touch System : index compatible with touch ..